It doesn’t matter if you work with preschool students or high school students: most paraeducators work for the district not their campus, and not the families of the student. At a moment’s notice, you could be working with kindergartners or high school students. This is more true of new hires as they try and place the hires with the most need and best fit, but most of the time, we’ve seen districts just put people in places and hope they will adapt. There are many, many skills paraeducators need, but there are three we feel are pretty invaluable. processing the act of writing. 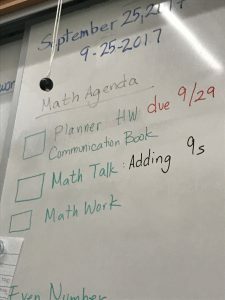 Commonly, paraeducators, like other educators, have gone over to a student an exasperatedly declared, “Why haven’t you done it yet?” A visual schedule cuts down on the verbal prompting a feature especially important to a student who has an audio processing delay. 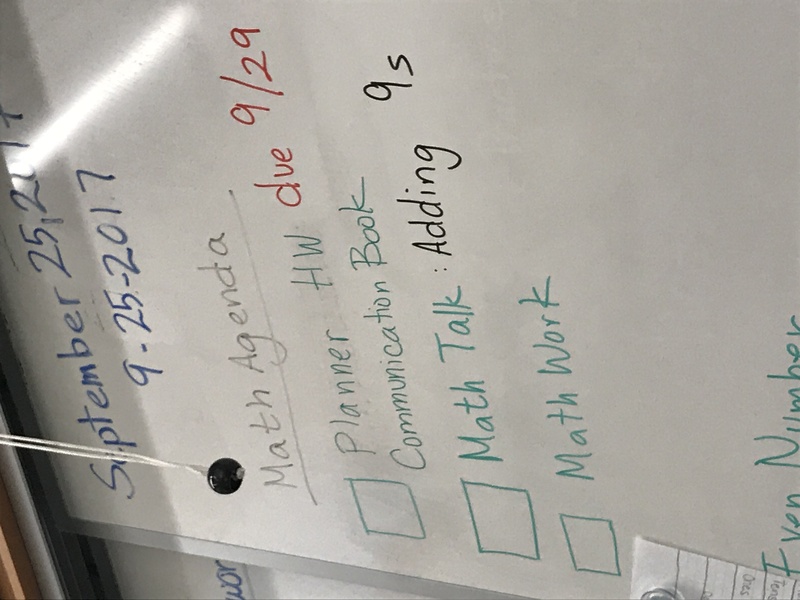 Even a student who doesn’t know how to completely read yet is reminded by a visual schedule and icons can replace words for some students. While I’m on this: it is a big deal to run out of cue colors. Always have back ups of that red marker or purple support sheet. 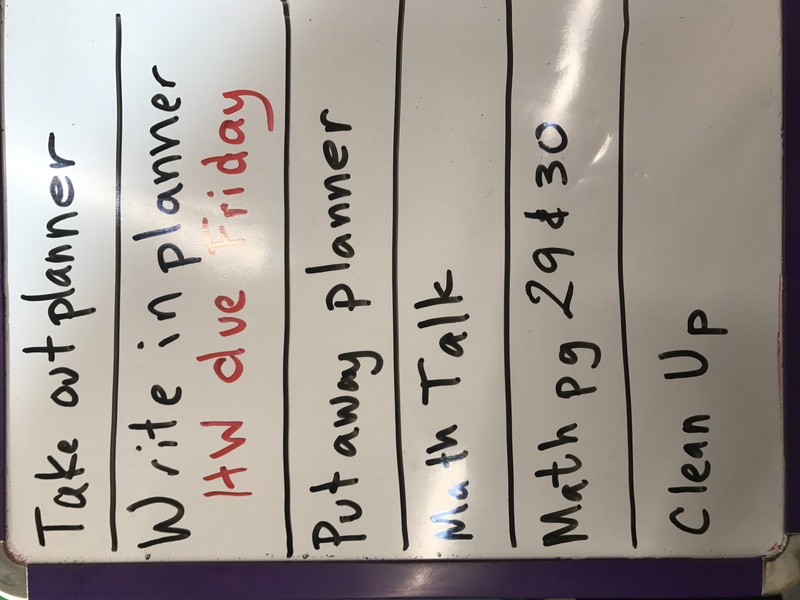 Realize some tasks for a student are a big deal and others aren’t nearly as a big deal. 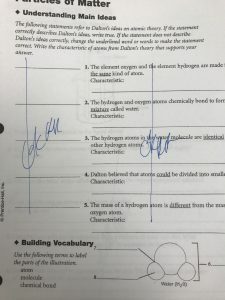 Document the frequency of prompts, count to twenty before reinforcing the prompt, and finally result only to hovering if the student hasn’t made progress in 5 minutes. How to read for content in under a minute. There are things that happen in reading text books or even copied readings that are useful. What can you do make it bigger, find more space between paragraphs? 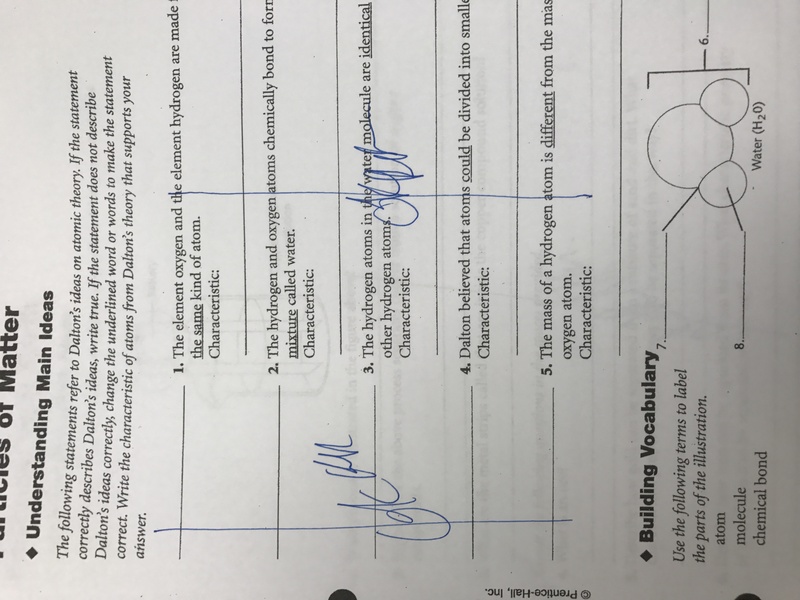 Can the student find definitions? What words are important? Do they give key ideas? Are the pictures useful to the student? How do the illustrations convey information? Can the student follow the illustration instead? Think specifically about your lowest student. What might attract that student’s attention to the content? What can they take away to their attention to the content? What key ideas/terms need to be reinforced to grow in the unit of study? 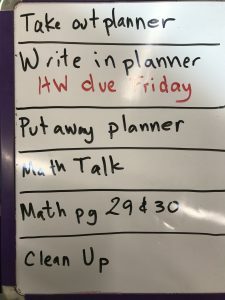 What can the student do independently? How to relax after a full day. We can’t help you with this, but remember all the things you do for a smile, the ways you need to let go of the day. Just remember taking care of you at the end of the day is better in the long run. These skills make you successful in the job in the long term. The skills get better with time and practice. These are three of many. Which skills do you think are necessary? This entry was posted in 8 hours, Campus, Class Specific Strategy, Classroom, Disabilities, General Education Teachers, paraeducators, Skills Lesson, Special Education Teachers, Students. Bookmark the permalink.